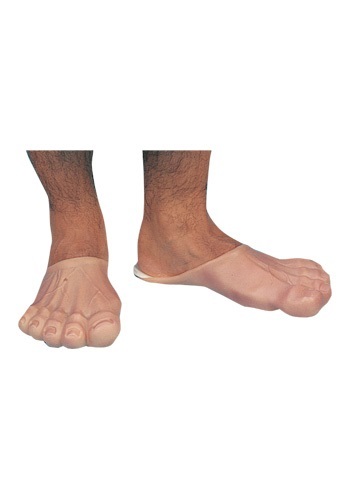 The perfect addition to any caveman costume, these feet are a fun way to add your own twist. The giant feet are made of vinyl and worn like slippers. 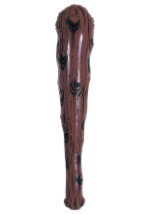 They feature grips on the bottom to prevent slipping. 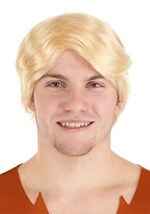 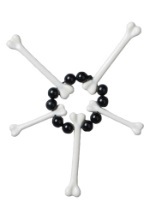 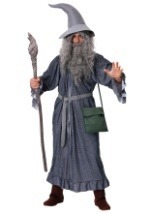 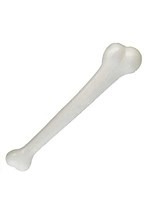 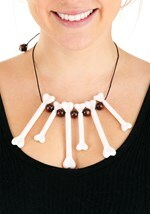 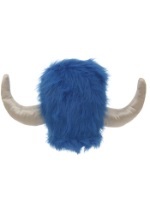 This is a funny accessory to pair with our Flintstones or Lord of the Rings costumes for Halloween. 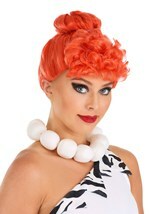 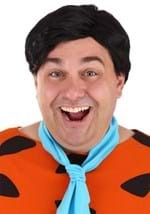 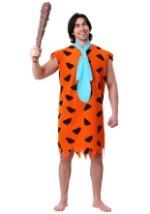 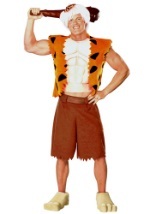 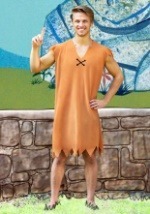 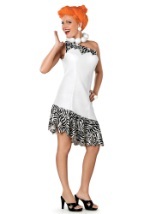 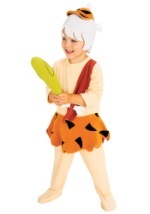 Check out our other Flintstones accessories.